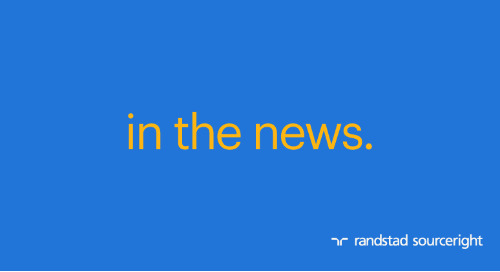 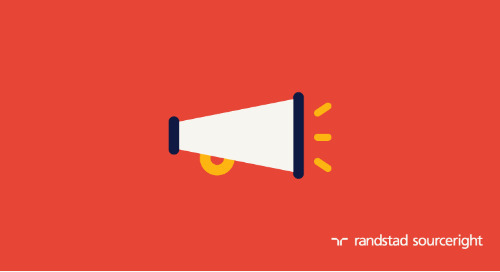 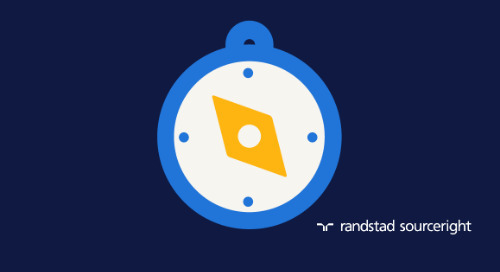 Home » Randstad Sourceright Insights » SIA: employers expect more full-time positions will convert to contingent roles. 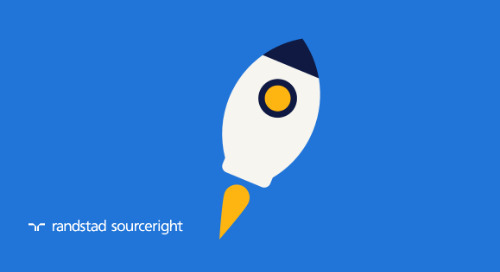 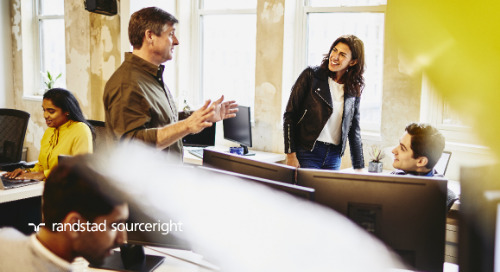 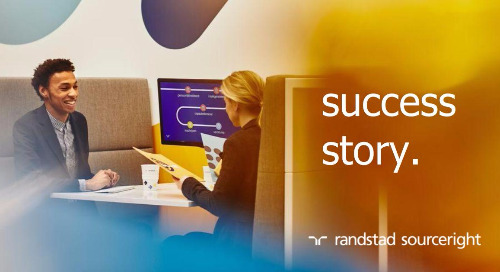 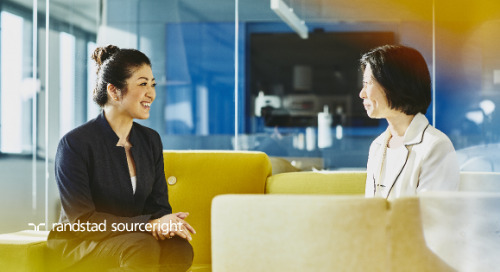 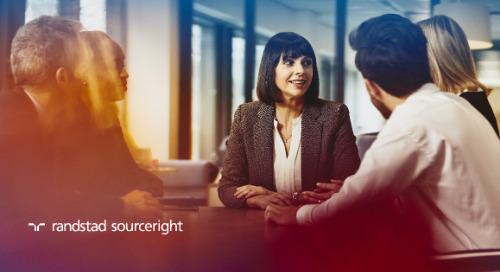 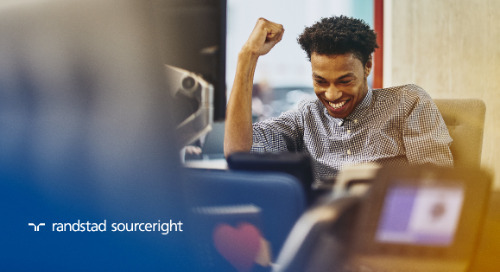 In a survey of more than 700 global C-suite and human capital leaders, Randstad Sourceright’s 2017 Talent Trends research uncovers changing attitudes and approaches to today’s workforce. 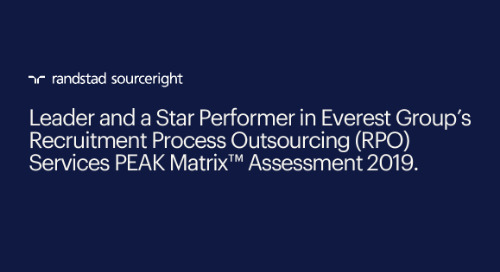 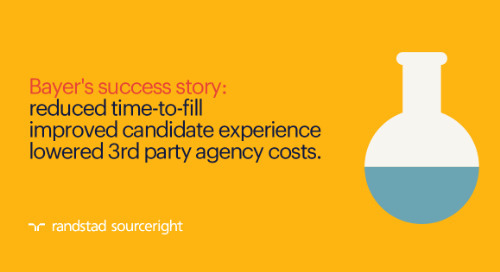 More than 60% of those surveyed expect to shift up to one-third of their permanent positions to contingent roles. 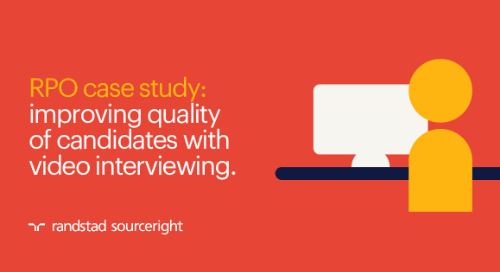 One reason for this is to better address the challenges of talent scarcity, a factor mentioned by 69% of the survey respondents. 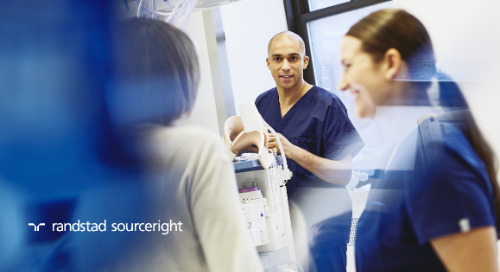 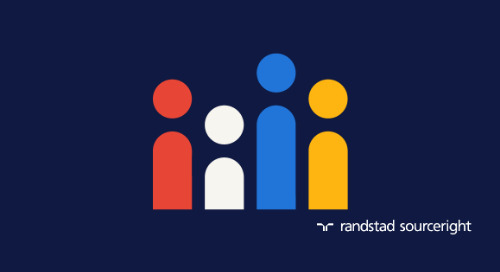 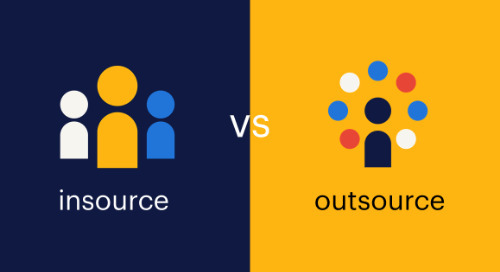 “While in the last decade contingent workers have been viewed very differently as compared to full-time positions, today’s companies are welcoming the opportunity to employ a more agile workforce,” said Randstad Sourceright CEO Rebecca Henderson. 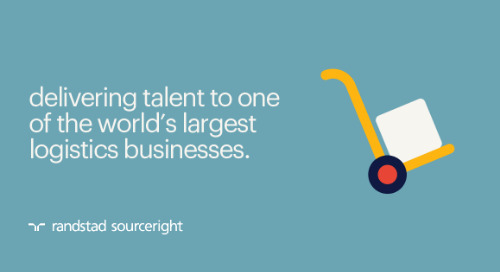 Those workers might also come from anywhere in the world, according to 74% of leaders. 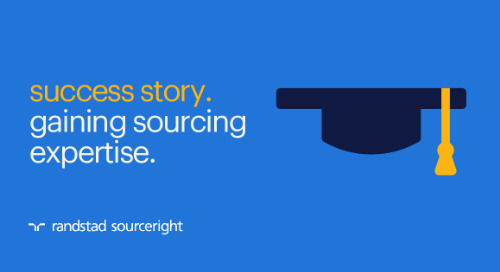 Get the whole story at SIA online. 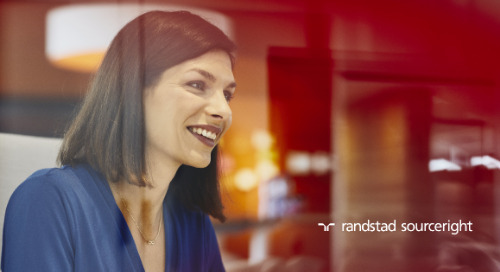 Then download the latest edition of Talent Trends Quarterly to learn why these workforce trends are driving an integrated approach to workforce planning and talent acquisition. 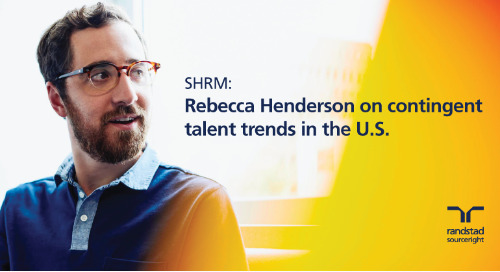 SHRM: Rebecca Henderson on contingent talent trends in the U.S.